The strength of a writers’ community is the support it provides writers, chiefly from other writers, editors, and educators…in the forms of learning, improving, and sharing our experienced information. We give to enrich each other. Our rewards are immeasurable. An example of a thriving writer’s community is on the Delmarva Peninsula, home of the Eastern Shore Writers Association, The Delmarva Review (a literary journal), the Bay to Ocean Writers Conference, critique groups, and many other organized opportunities for writers…all provided by volunteers. This is one of the messages in Part 1 of a video interview by Talbot Spy and Spy Publications publisher, James Dissette. You can find the interview on Talbot Spy.com, at the following link (or you can paste in your browser). Several friends are currently publishing their literary work. With each, a writing community contributes to the achievement. I think of this from time to time. Why do I volunteer to help other writers? Does a writers’ community really benefit writers? The answers are powerful affirmations. A writer once told me of a desire to publish more work in local publications, but opportunities were diminishing. Does that sound familiar? I asked why he was thinking locally when he could consider a much larger universe…beyond local borders. A little nudging, and assurances from a larger community of writers, expanded his vision and potential. His determination was fueled for the hard work to complete and publish books capable of reaching a vastly greater audience…now a major accomplishment for the author. Another example is about a combat veteran of five wars, Ron Capps. Parts of his story have been told in the national media and are still being unveiled. As a very capable writer, Ron decided to use writing to apply his experiences to three new and meaningful purposes. First, writing enabled him to face and manage the horrors of combat that were relived in his mind daily. It was a means of confronting and healing. Appreciating this strength, he initiated a major project to teach other combat veterans, and their families, writing techniques for their healing and expression. He recognized the value to show the rest of the world, through veterans’ writing, that there were other costs of war we don’t think about, that aren’t reported by the daily media. Only one percent of Americans are engaged in military duty today. Combat veterans, through writing, can “bear witness” for us to comprehend the personal impact of combat and war. As a society, we can become better informed before making decisions about going to war. 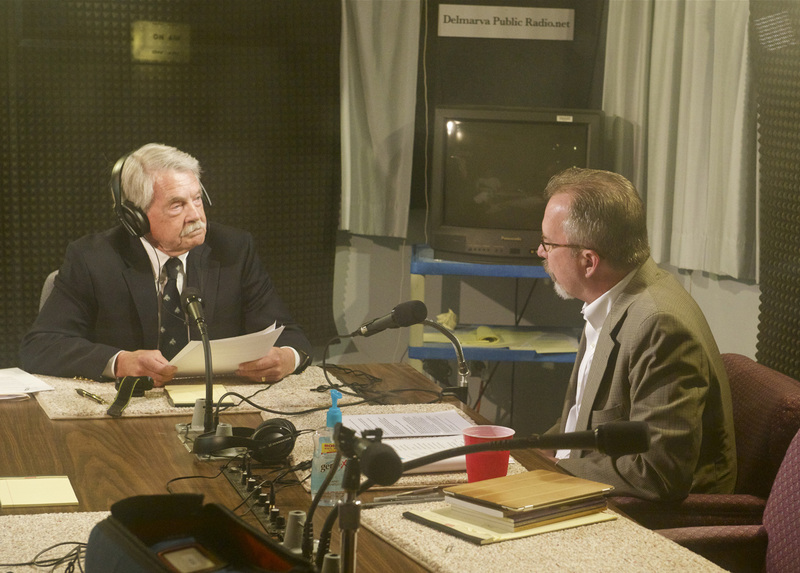 This week, two of us from the Eastern Shore Writers Association, hosted Ron at the Public Radio Delmarva station (WSDL-FM) in Salisbury, Maryland, to record a special radio segment, “The Writer’s Edition,” about his experiences and inspiration to create the Veteran’s Writing Project, veteranswriting.org. It will air on June 28, contributing his message to a new audience. 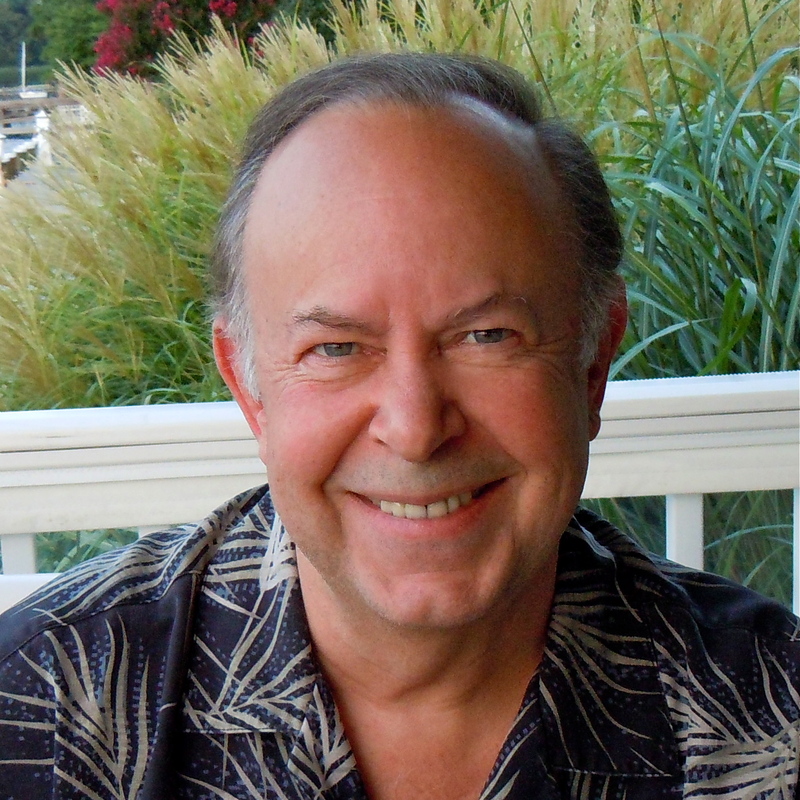 Ron Capps also wrote a powerful personal essay that will be published in The Delmarva Review’s sixth edition, in October, expanding the reach of his story among literary readers (www.delmarvareview.com). These stories “bear witness” to a writing community helping writers in their work while contributing something meaningful to a far greater audience. The value of a writing community transcends us…it transcends borders.